Several years ago, I wanted to buy a very expensive rug from Britain that bore the 1939 propaganda phrase: "Keep Calm and Carry On." I am now soooo glad I didn't. Alas, a perfectly good propaganda statement has been so abused that when I see the words, "Keep Calm" together, I do want to punch someone! 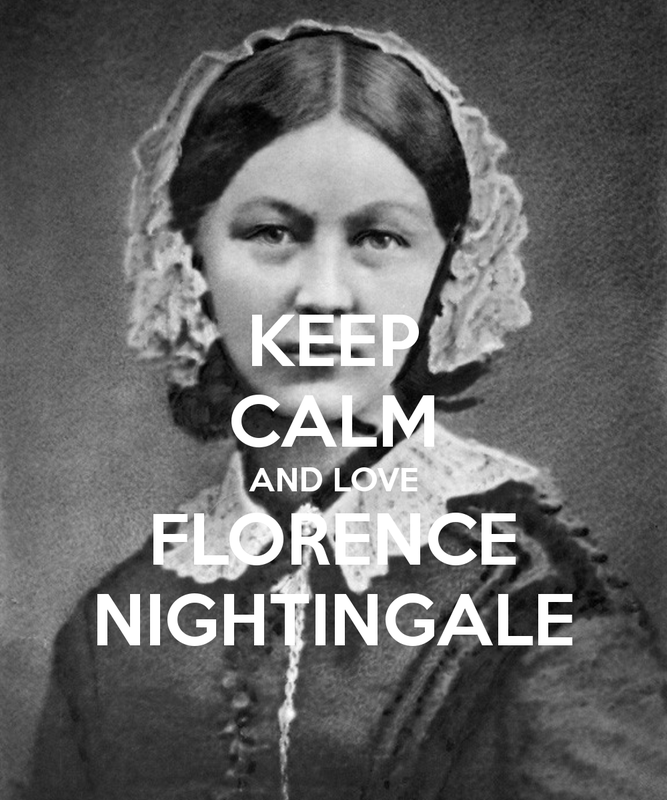 I have recently been thrust into the role of Florence Nightingale. That and a big deadline have kept me from keeping clam. But now we are back on the farm, deadline met, patient on the mend, cats happy, and I have a new found respect for Ms. Nightingale and all those men and women who actually choose nursing as a profession. Bless them. Yes, that wretched phrase - and derivatives of it - is everywhere now. Good decision on the rug! Did you know Ms Nightingale was a hypochondriac? After being a caregiver, one can understand a tilt toward becoming a hypochondriac!